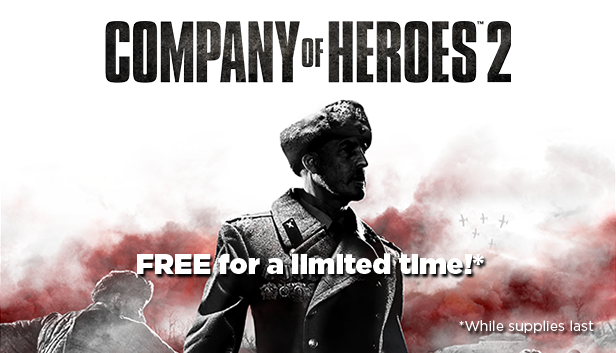 Company of Heroes 2 has 7/10 rating on Steam. Just head over to Steam and add the game to your cart and checkout. Simple as that. Make sure to do this before December 10th! Enjoy playing!